These are an incredibly beautiful fish. I do not know why they are not more popular than they are. Everyone who sees these immediately ask what they are. 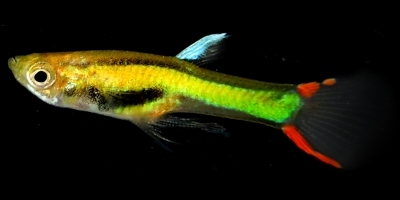 They are a distinct species closely related to guppies. They can interbreed, be careful. 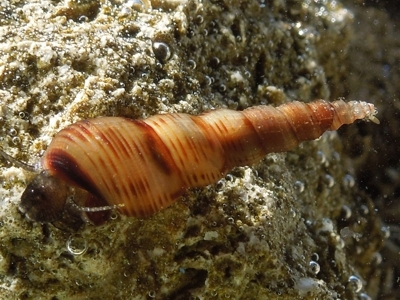 They have a bright red-orange body with gray to black markings as they mature. They’re dorsal fins are black with yellow outline which reminds me of colors of a swallowtail butterfly. 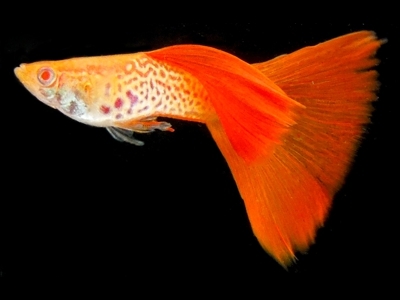 The red-orange body coloration is different than what is seen in standard guppies. These Poecilia picta, were originally collected by Armando Pou in Laguna la Malaguena, near Cumana, Venezuela. 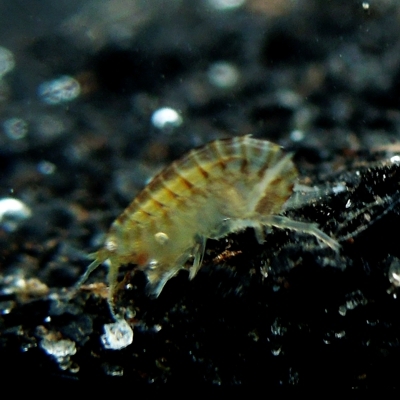 This listing is for a starter colony of 1 male / 1 female / 3 young fry of mixed ages and sizes. 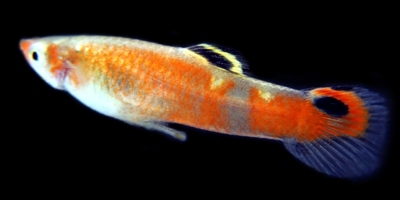 The red picta a beautiful poecilia (member of the guppy genus) which is easily kept. Males get about an inch and females can get almost 2 inches. 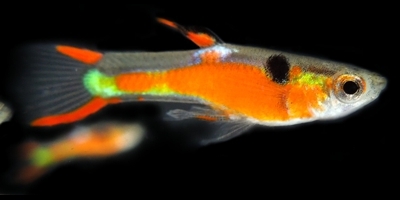 Males are a beautiful base red color with black bars-spots, but can vary greatly and can include white, orange, yellow and blue blotches. These young adults are just beginning to drop. 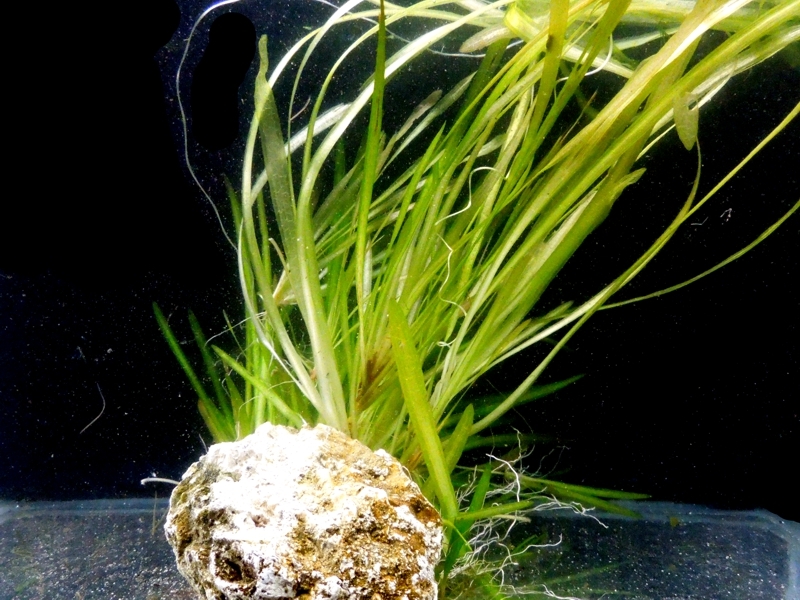 I’ll throw in a small sprig of Guppy Grass. 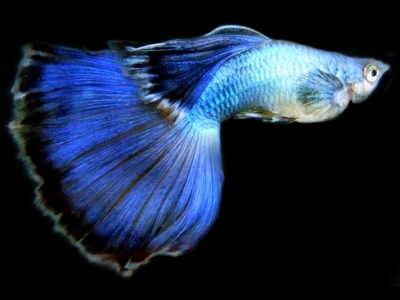 These are beautiful fish all customers are very happy who have purchased these fish. Visit my ‘Justme’ Page for more info. I’ll gladly combine any other items you may be interested in purchasing from my farm to minimize your shipping cost. See list below for other items available. I welcome any questions, If you would like a 72 hour heat pack included (recommended if you want to increase the likelihood of a safe arrival of the fish and that they arrive in the very best condition), they are available for an additional $2.50. Thanks, Mitchell, LiveFins Fish Farm, Brooksville, Florida 34604. * If you live outside the continental US, please contact me for a exact quote and include your postal code, city and whether the shipping address will be a business or residence.